New “M-Help Me” application from the Traffic Police. 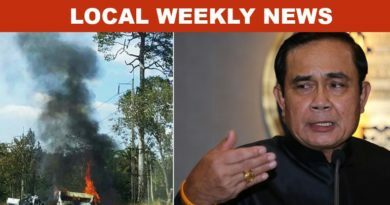 The Thai Traffic Police has announced a brand new application on the 26th of this month. 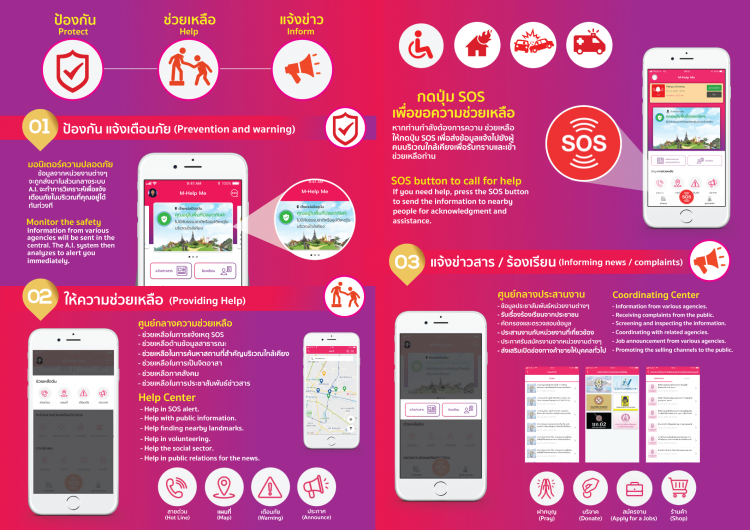 The application was created with the aim to help solve traffic issues in Bangkok. 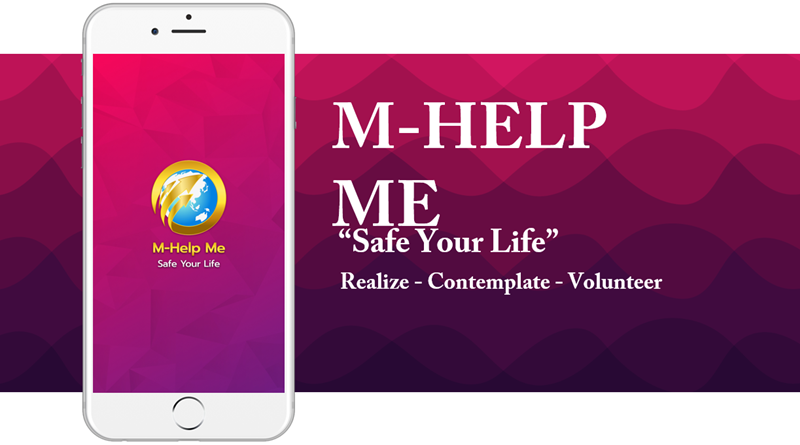 The full name of the new application is “M-Help Me” Save your life. Users can submit traffic reports and emergency notifications through the system 24 hours a day. The application will give citizens easier access to reporting traffic incidents and to keep track of accidents on the road at all times. Police Major General Jirasan Kaewsangek and Prasit Jeawkok the president of the M-Help Me application project came together to display the abilities of the application in the opening event. Together, they also signed an MOU that promises to work together in order to develop solutions towards Bangkok traffic. 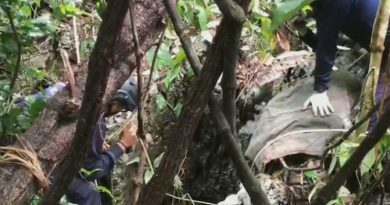 Police Major General Jirasan stated that one of the main reasons the traffic in Bangkok is so bad is because there are more citizens driving personal vehicles that citizens using public transportation. The police are aware of this and have created this new application to make public transportation better and easier than before, the application will help eliminate any issues that existed before. The application will allow citizens to gain access to real-time traffic news and to also become a part of the solution of Bangkok traffic. Other than 24-hour traffic reports and reports of accidents, the application allows citizens to view CCTV footage across the capital city 24/7 through the application. Prasit who is also the starter of the M-Help Me application reported that this will certainly help Bangkokians save time when driving through the city. Citizens in other provinces can also download the application and report traffic status and accident reports in their area. Together, citizens will work together with the police for the first ever real-time traffic communication platform between the public and citizens. 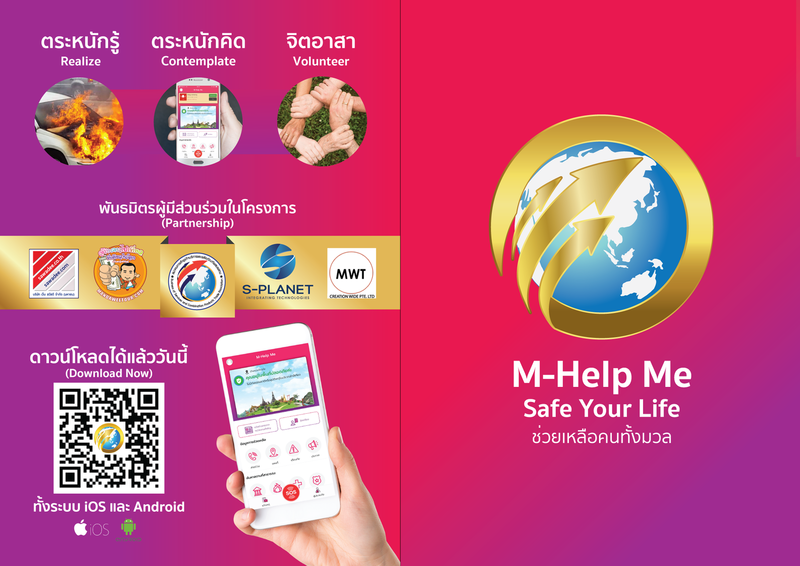 The M-Help Me Save your life application can be downloaded today from the App Store or Play Store. 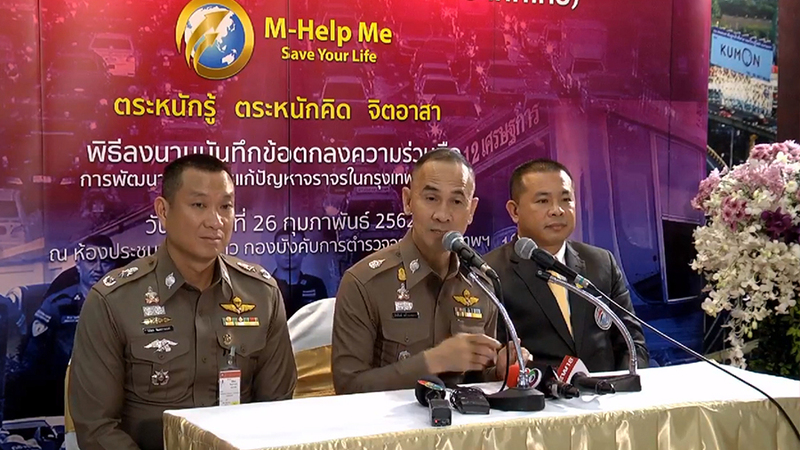 Citizens can also keep track of the application updates through the Facebook page “M Help Me Safe Your Life”. FB Caption: The application is designed to help improve traffic, public transportation, and 24/7 access to the CCTV cameras on the roads. 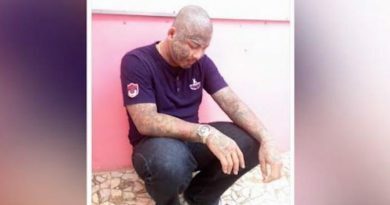 ← woman gave birth and abandoned baby in police station bathroom.